Three local judges are offering free weddings Wednesday in celebration of Valentine’s Day. 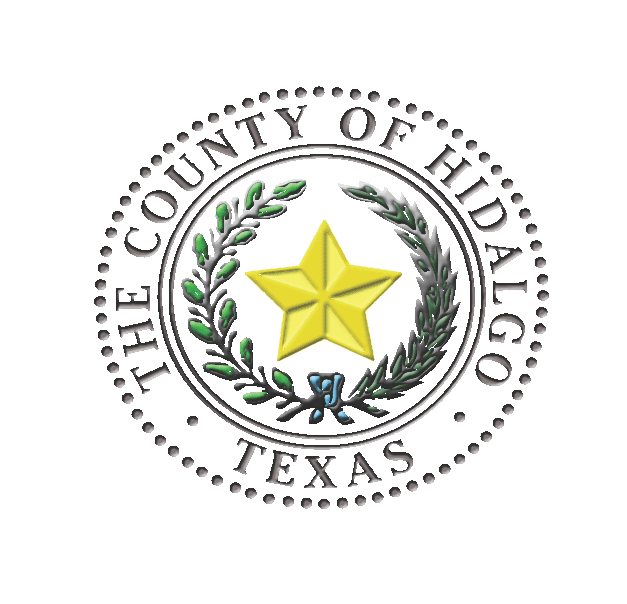 Justices of the Peace Jaime “Jerry” Muñoz, Charlie Espinoza and Jason Peña will hold ceremonies free of charge to anyone who registers with their office, according to a Hidalgo County news release. A valid marriage license is required and no witnesses are needed. For more information, contact the County Clerk’s office at (956) 318-2100.